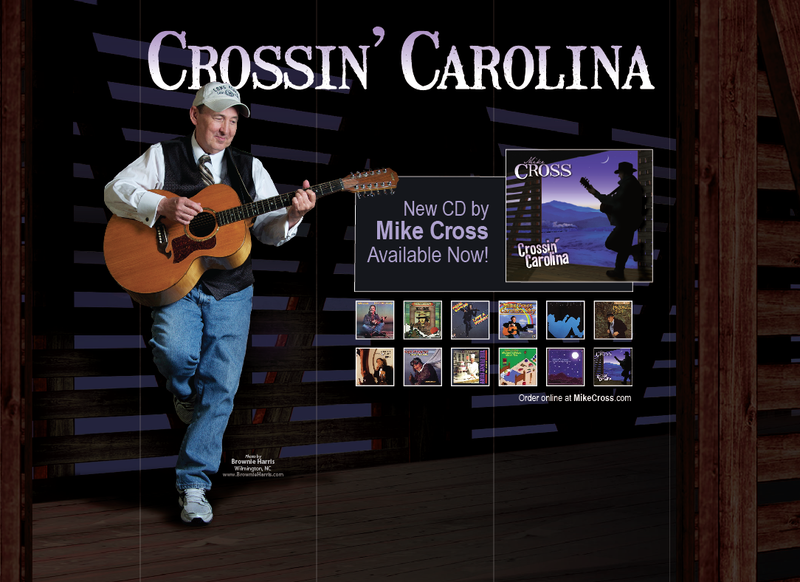 Welcome to the Mike Cross Website! I have been battling a tick borne infection. and my physical and mental energy have steadily declined. I'm not complaining; I'm just explaining. I've had to stay home and heal. to where I want to be. We'll see. The good news is: I have recently begun to feel my health improving in every way. Hopefully, it's not just the headlight of an on coming train. all the good friends and good fortune with which I have been blessed. Thank you for your kindness, your consideration and your interest. I hope you'll forgive me for taking this lengthy sabbatical from the world. until it feels healthy enough to reenter the fray. I look forward to a day when I'll be able to travel and play music again. And when that day comes i hope I'll get to see you there too. 'Til then, here's wishing you..
"Child Prodigy" and "Born in the Country" are now available in CD format.